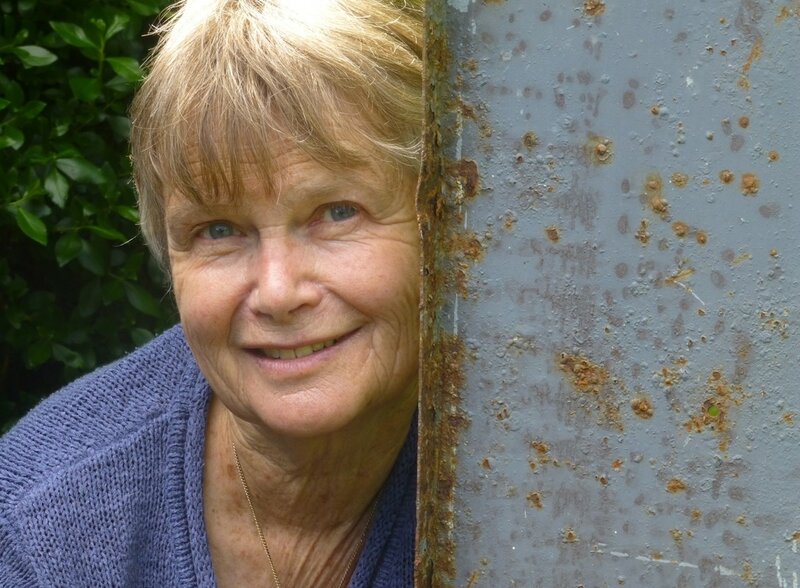 Carolyn McCurdie is a writer of fiction and poetry. Her books include The Unquiet, a children’s novel (Longacre Press 2006), Albatross, a collection of short stories (Rosa Mira Books, 2014) and Bones in the Octagon, a poetry collection (Makaro Press, 2015). She is involved with PEN’s international Writers in Prison programme, and as a member of Dunedin’s Octagon Poetry Collective, helps to create live poetry events in the city, and to extend and strengthen Dunedin’s poetry community.